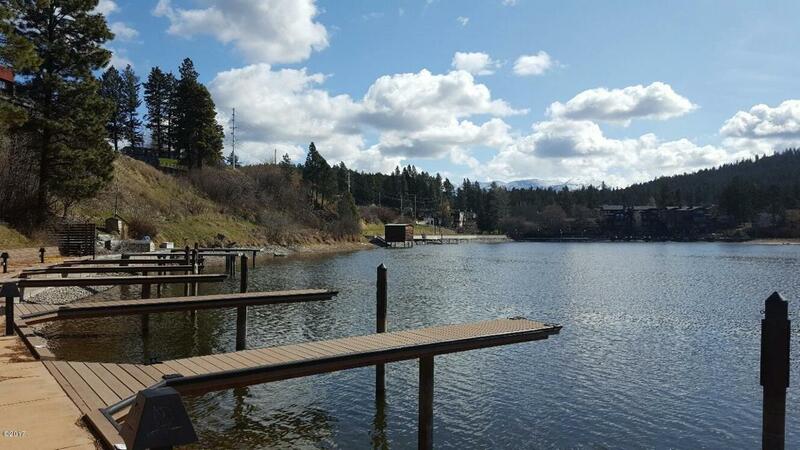 Dramatic views of Bigfork Bay and the Swan Mountains from this beautifully appointed upper-end Marina Cay condo and included boatslip. 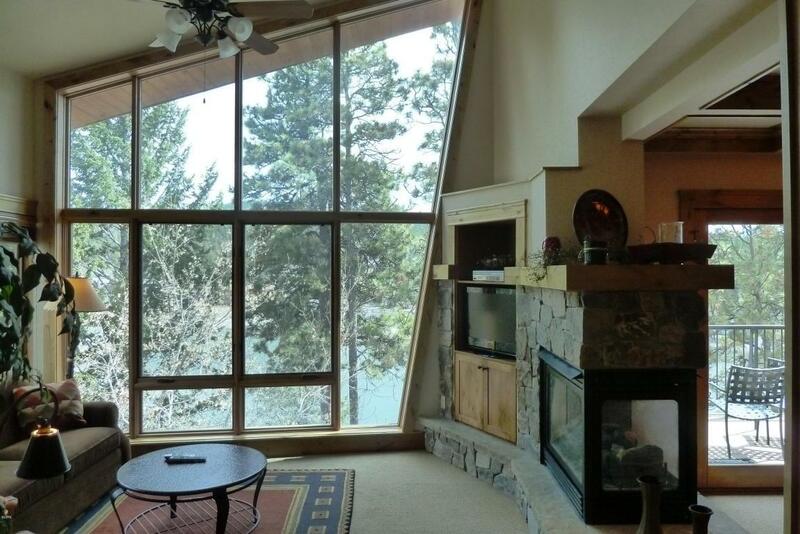 Spacious great room with expansive windows, two-way fireplace, and vaulted ceilings highlight the living area. The master suite has a walk-in shower and large soaker tub. High-end finishes throughout. 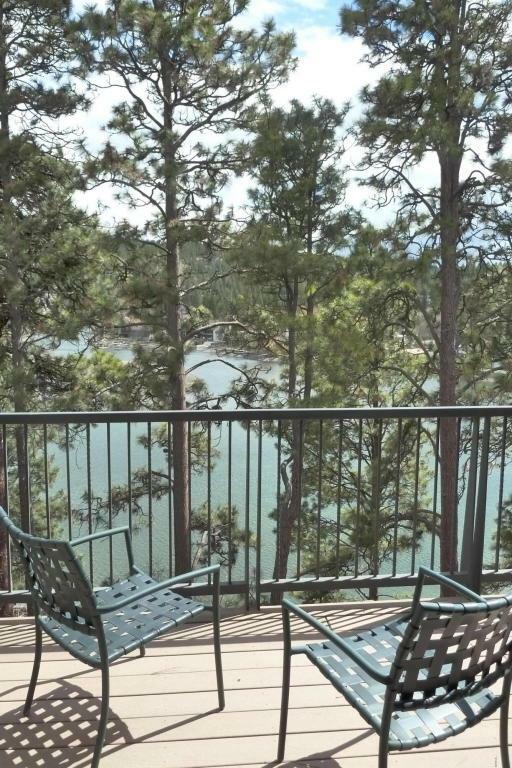 Enjoy the deck with large Ponderosa pines accentuating your views of Flathead Lake. Being sold turn-key with 24' boat slip. Call Bill Leininger, 406-253-7333, or your real estate professional. 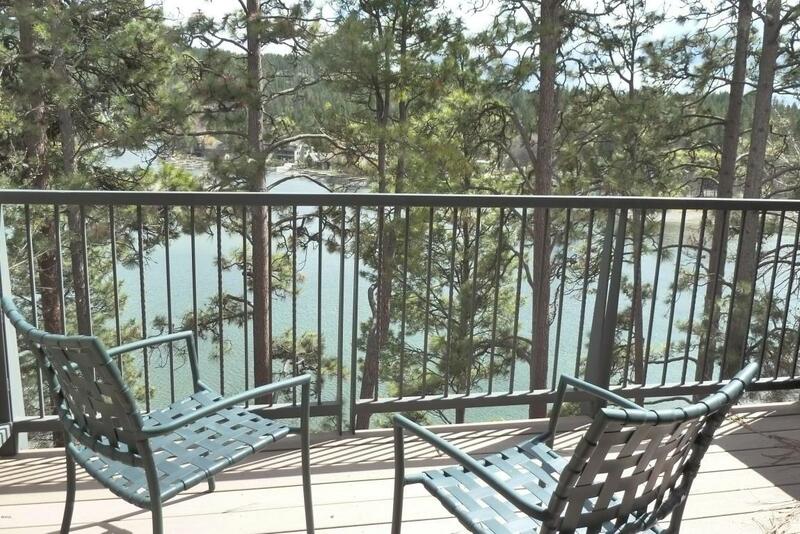 Listing provided courtesy of Bill Leininger of Dean & Leininger, Inc..